I don’t know about elsewhere but New England has had an excellent year for apples. We were able to glean tons while at school in Vermont this fall from abandoned old trees and people who simply had too many to process. These five methods are simple ways of preserving apples for use throughout the year. Probably the easiest method that we use is to dry them. We cut them into rings or larger pieces for snacks and small chunks to be added to hot cereals like oatmeal and cream of wheat. I have not yet tried to really cook with them but we might this winter! We use our 9 tray Excalibur Dehydrator set around 135 degrees F. The larger chunks take about 4 hours but the thinner they are the less time they take. 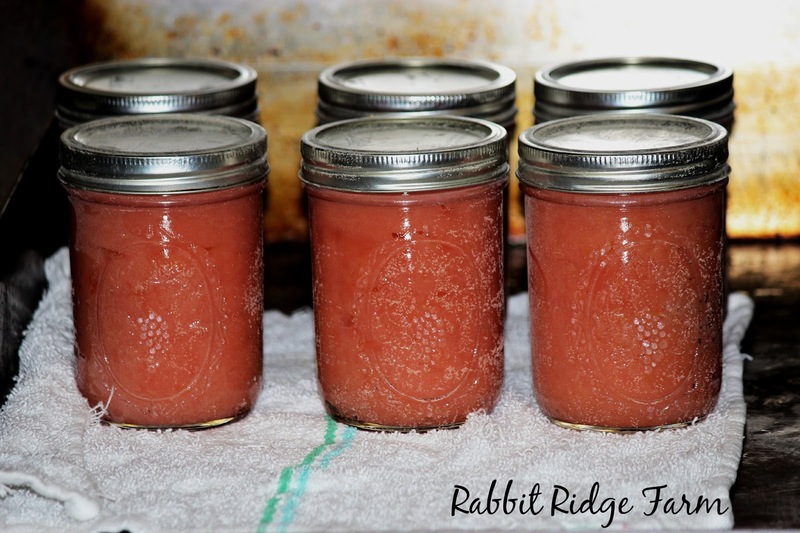 Applesauce is another delicious way to preserve apples. We eat it plain in as a snack or use it to replace eggs in things like pancakes. Click here for our recipe. You can also make it into tasty fruit leathers! Learn how here. Apple pie filling is a great way to enjoy your harvest around the holidays and can also be used in a variety of other desserts. Ball has a simple recipe for canning pie filling here. 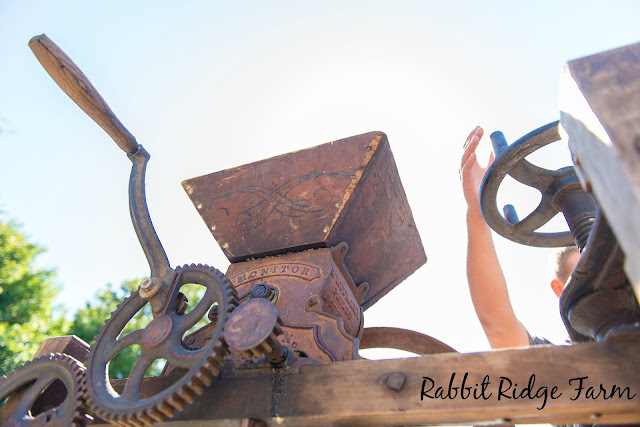 Making cider and vinegar is actually simple if you have a cider press. On a small scale you can also use a juicer or try out this method Mother Earth News suggests which involves converting your washer in to a press. You can drink the cider fresh, ferment it and make hard cider, or turn some into cider vinegar. We made vinegar by simply leaving some of our cider in mason jars with only cheese cloth over the top. 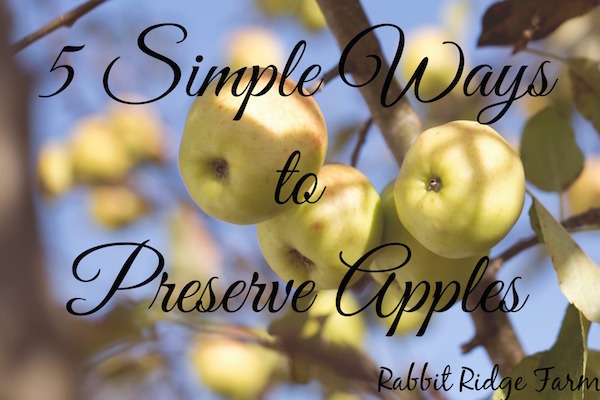 This method only works if you have a root cellar and your apples are good storage varieties. If you are looking to start your own orchard you can find a list of good storage varieties here. Be sure to periodically go through your apples and any other produce in your cellar and take out ones that are going bad.